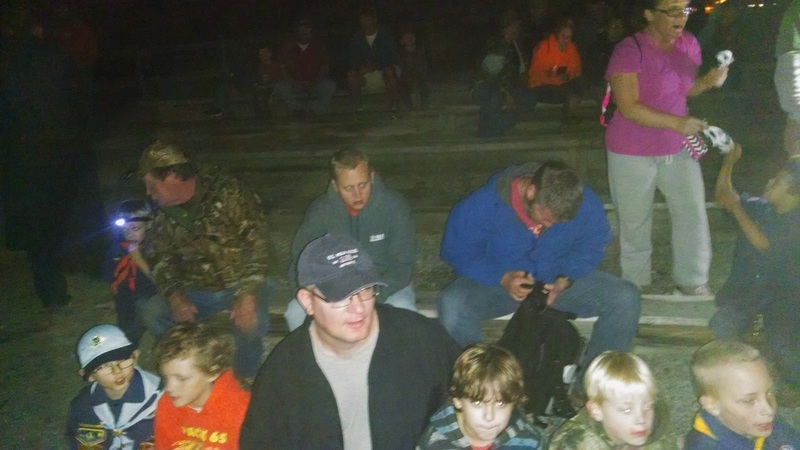 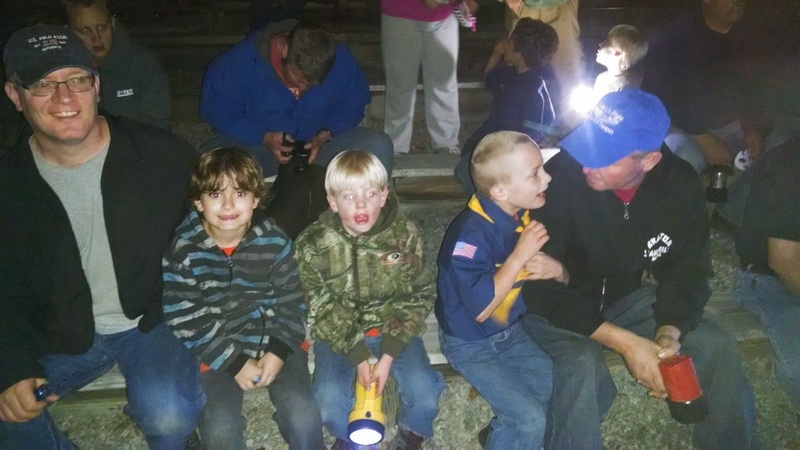 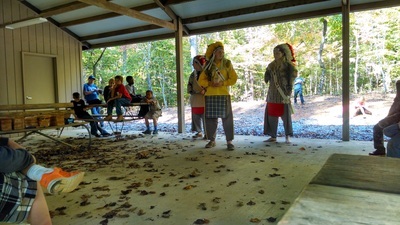 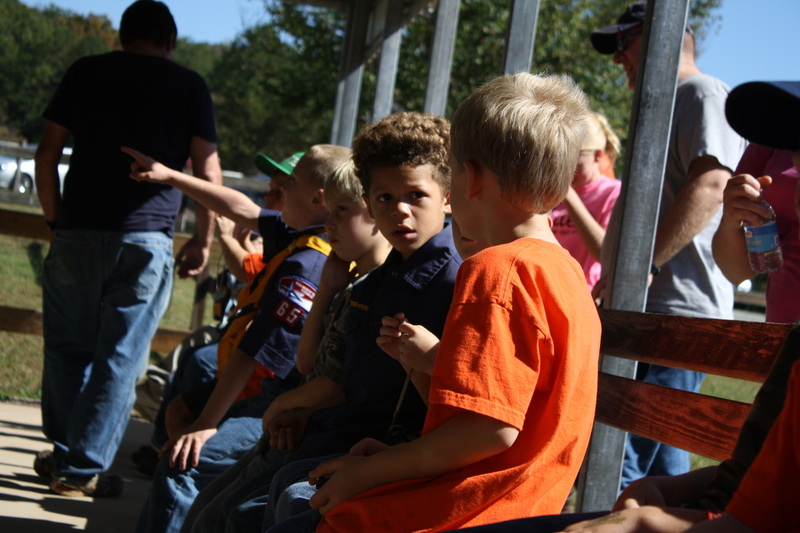 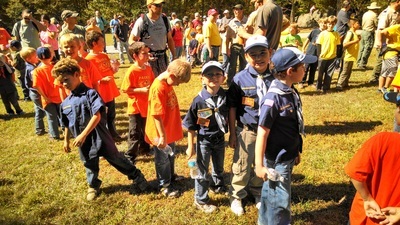 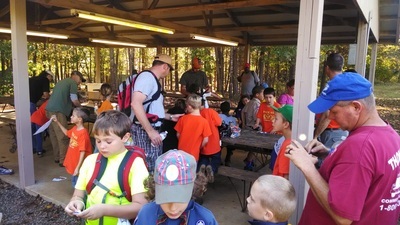 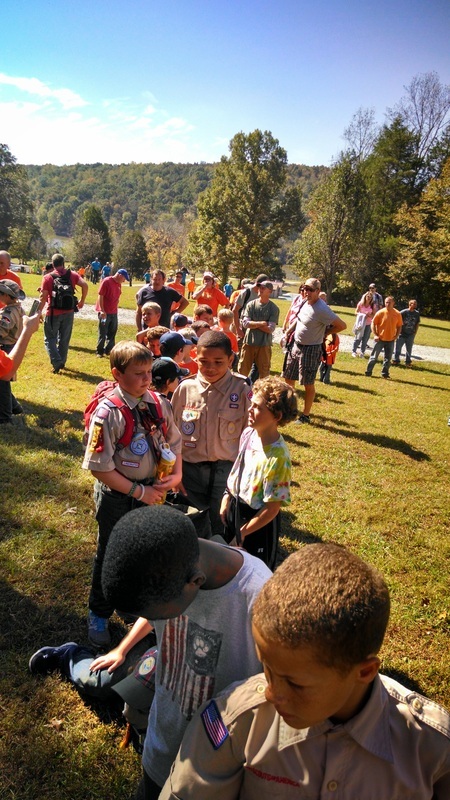 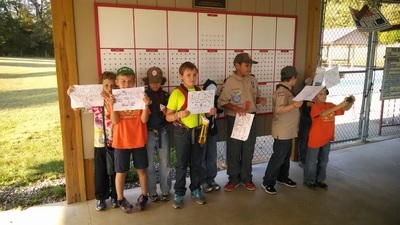 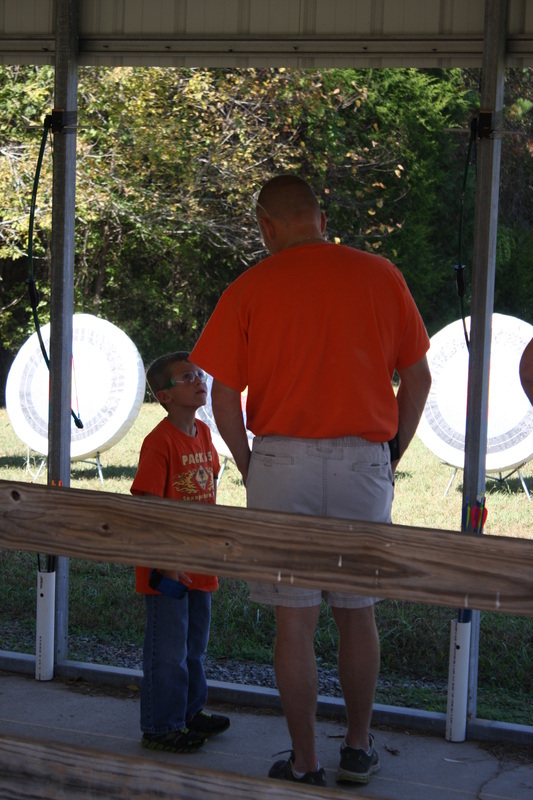 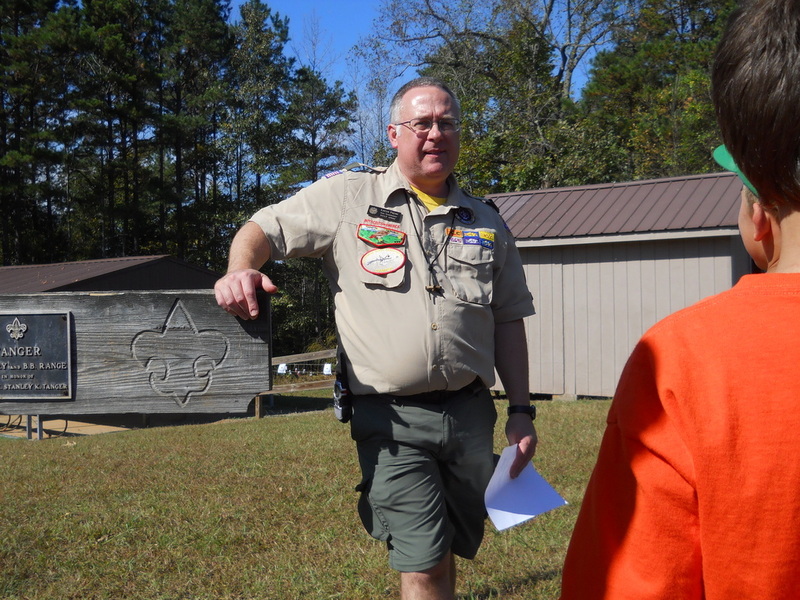 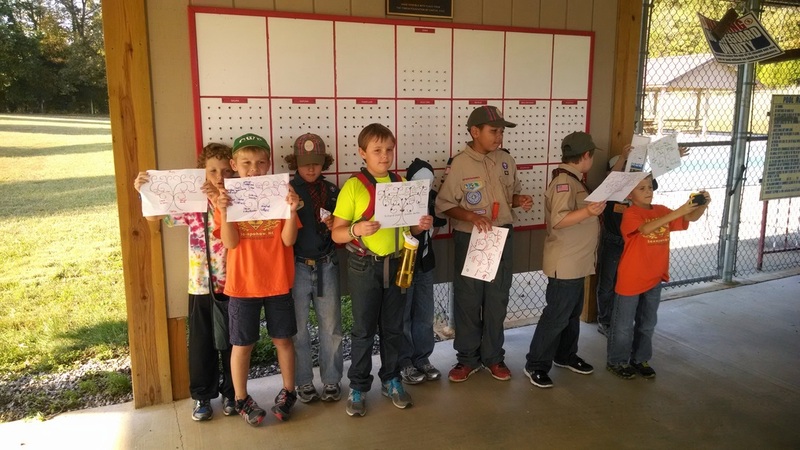 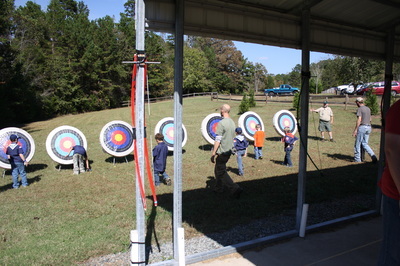 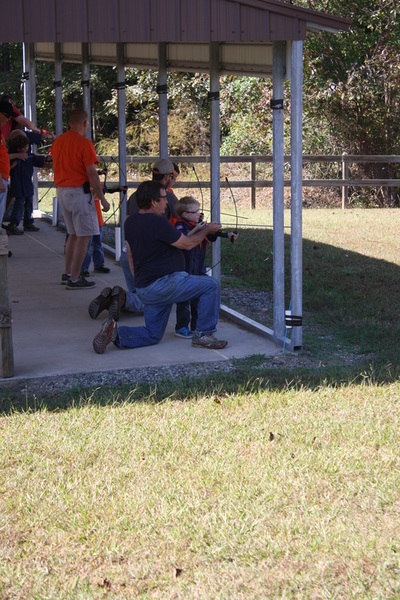 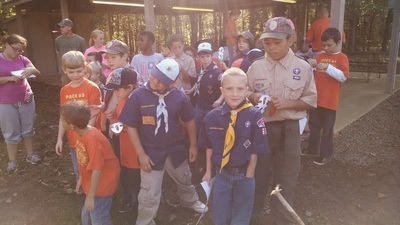 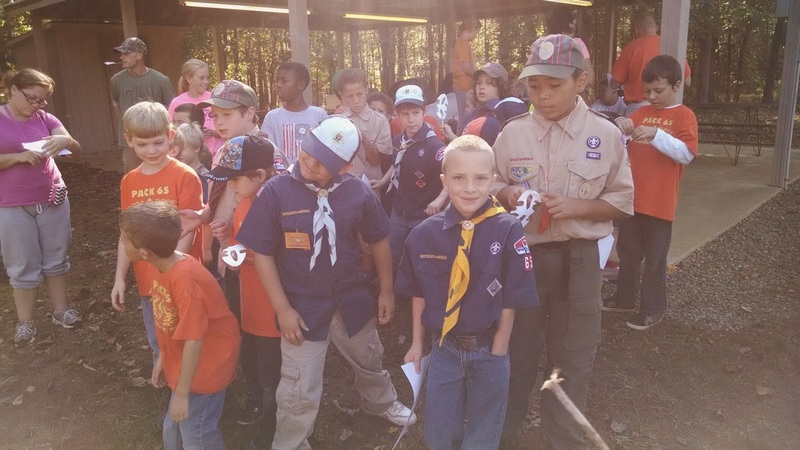 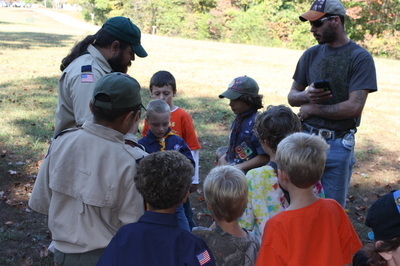 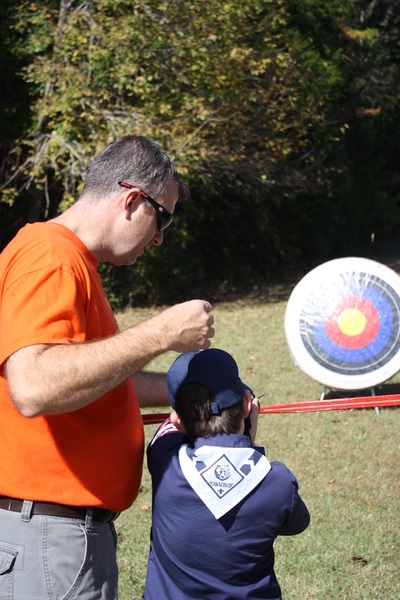 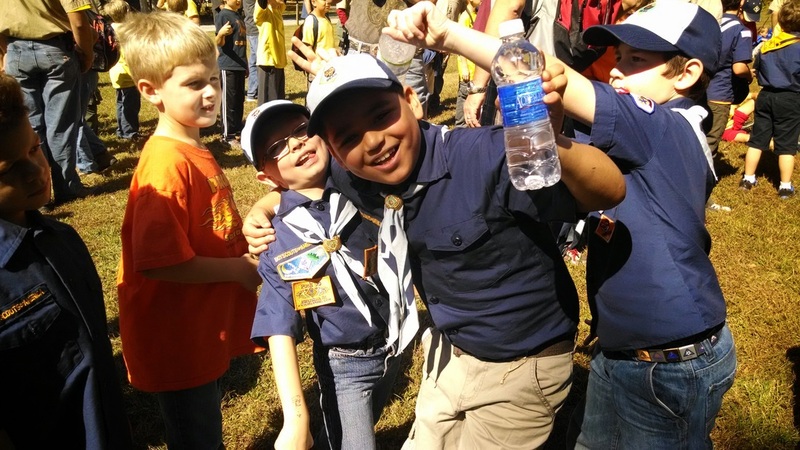 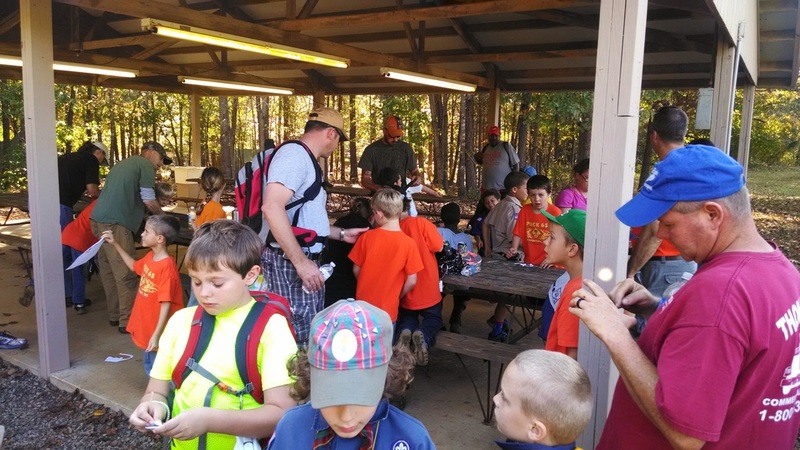 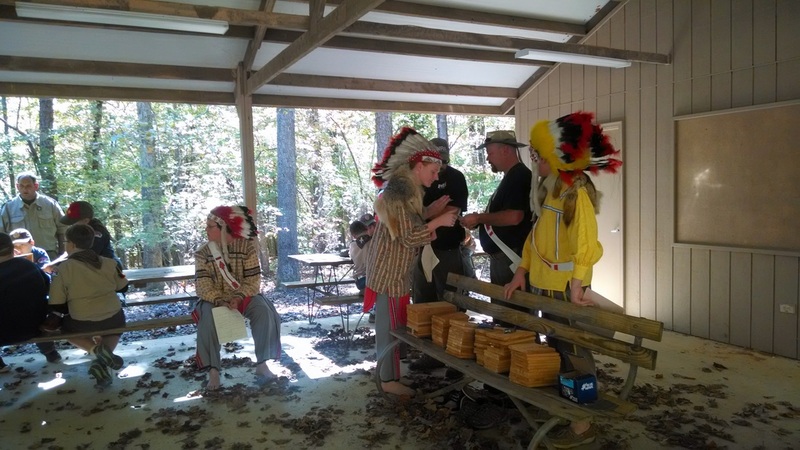 This year we had 24 scouts and their families attend the annual Cuboree at Camp Woodfield in Asheboro, NC. 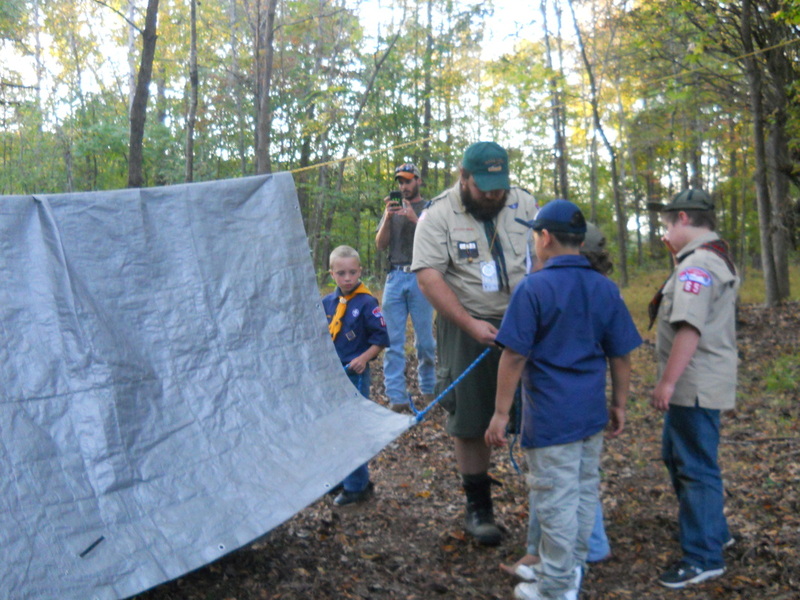 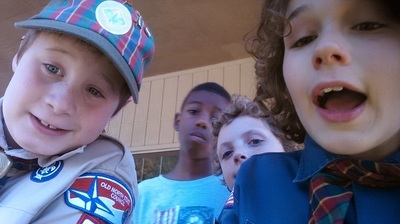 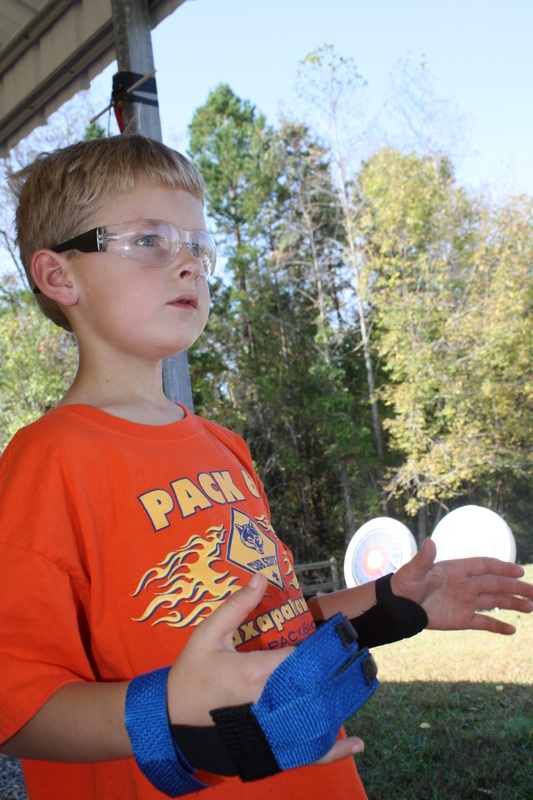 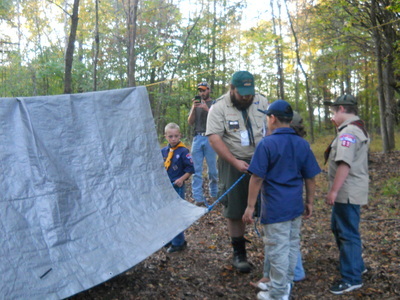 The boys earned the BB & Archery belt loops, and also worked on the photography belt loop while playing the Great Race. 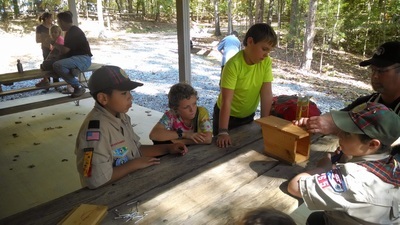 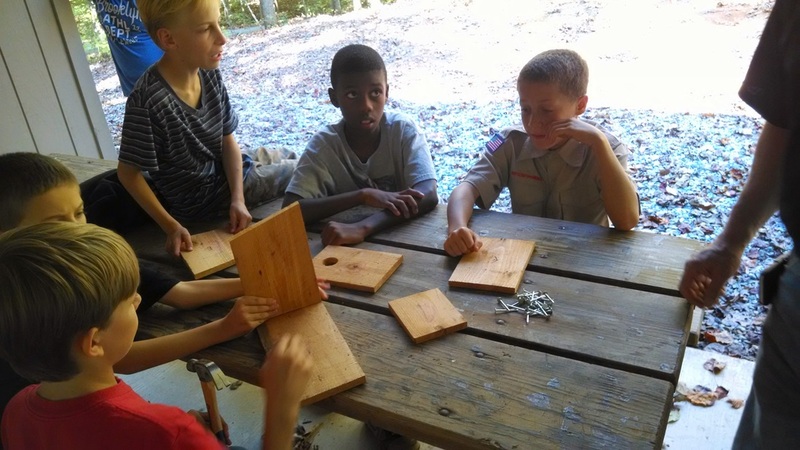 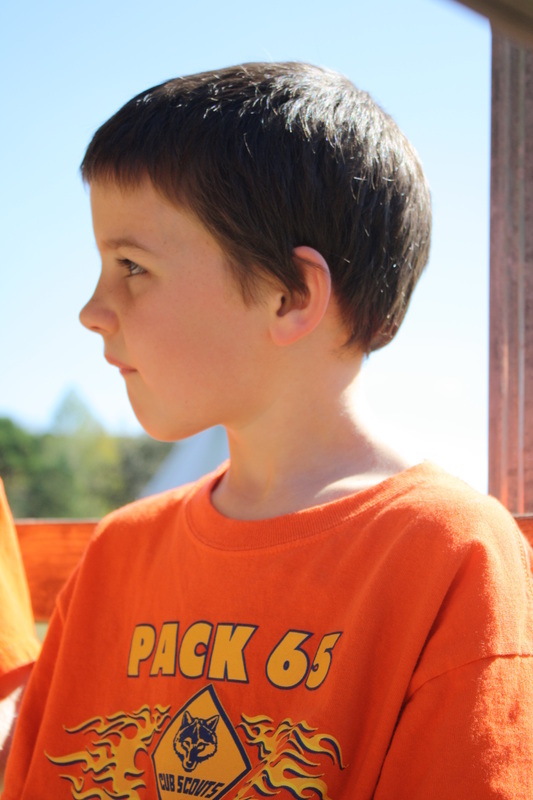 The Webelos worked on building birdhouses that will be placed inside Camp Woodfield! 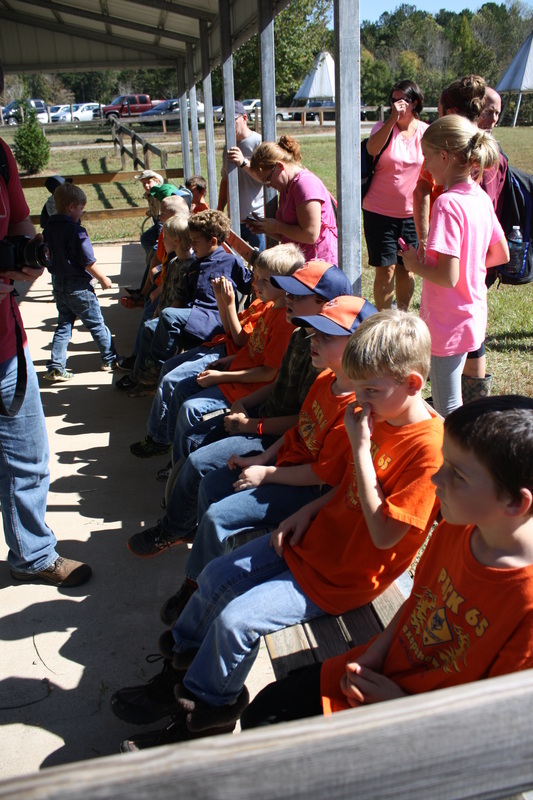 We had picture perfect weather! Thanks to all the families who helped this year!